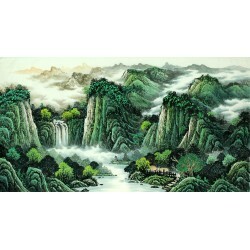 CNArtGallery provide 100% hand-painted Chinese Other Landscape Paintings directly from more than 30 famous Chinese Artists. 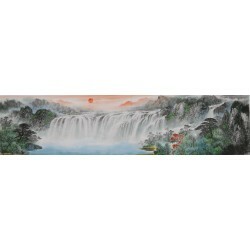 You can find and buy your favoriteOther Landscape paintings online in the category. 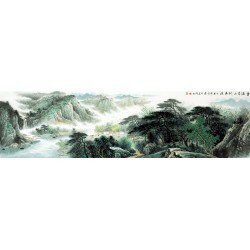 Chinese Other Landscape PaintingsThere are 2626 products. Painted by Zhang lingsheng artist. 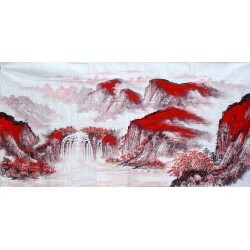 Original, Hand Painted Chinese painting. Painted by Chang Qingyu artist. 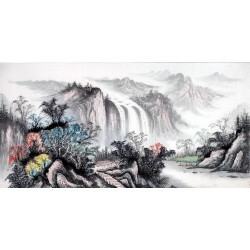 Original, Hand Painted Chinese painting. Painted by Wang Fei artist. 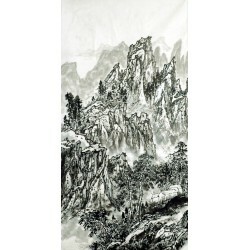 Original, Hand Painted Chinese painting. Painted by Yang Yeyong artist. 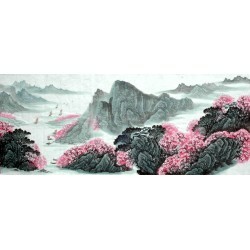 Original, Hand Painted Chinese painting. Painted by Guo Ruixing artist. 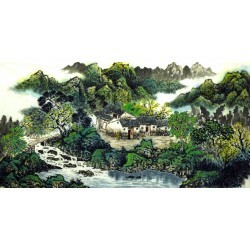 Original, Hand Painted Chinese painting. Painted by Luo Xuande artist. 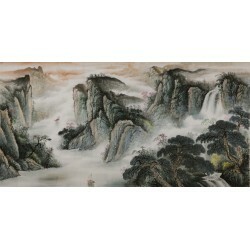 Original, Hand Painted Chinese painting. Painted by Zhao Ziyun artist. 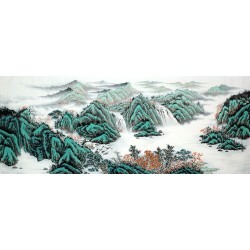 Original, Hand Painted Chinese painting. Painted by Ya Zhong artist. Original, Hand Painted Chinese painting. 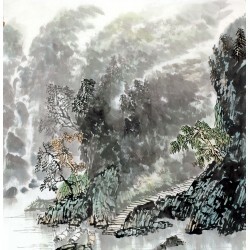 Painted by Xu Wannian artist. Original, Hand Painted Chinese painting. Painted by Huang Guiting artist. 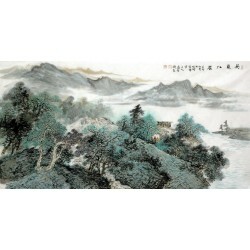 Original, Hand Painted Chinese painting.